Question: How can I generate orthologous "regulatory motif families"? I have discovered DNA regulatory motifs that are 4-9bp long by fetching ~2kb DNA upstream of all genes from 21 newly sequenced/assembled species. Then separately for each species, used DREME (a speedy version of MEME) to detect over-represented 6-9mer sequences in each of these 21 "promoteromes". 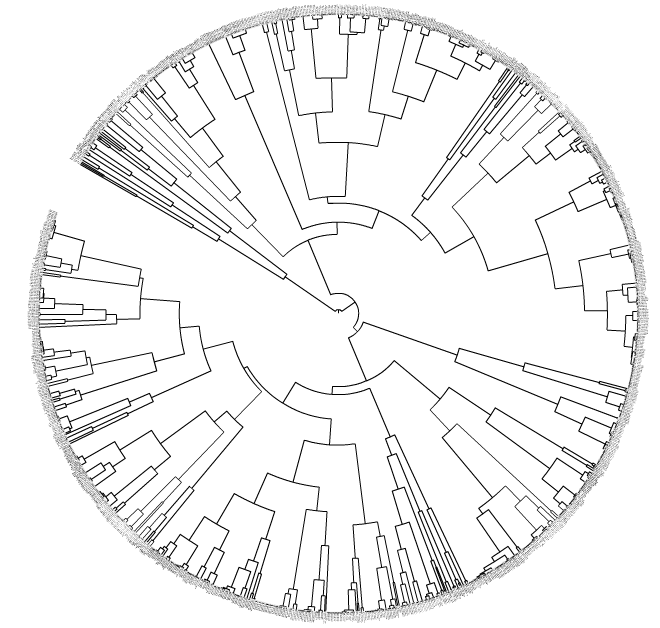 My specific goal: Now that I have discovered a set of ~100 motifs from each of the 21 species, I need to determine which of these are orthologous to one another. That is, I want to generate orthologous "regulatory motif families". This is because we want to determine which of these motifs discovered independently from each species play the same biological role (have the same function).